Just the other day we posted about the Carnival Ecstasy completing its dry dock and just before that it was the Carnival Dream back in action after a major refurbishment. Now it’s Carnival Sensation to be the latest ship to get a multi-million dollar upgrade. 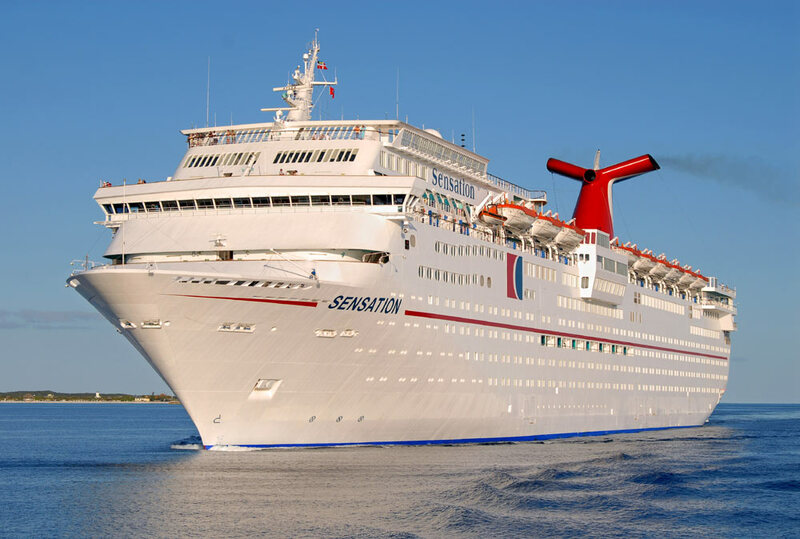 The 2-week dry dock in Freeport, Bahamas upgraded the Carnival Sensation with the very latest FUN 2,0 features. The Fantasy-class vessel went back into service today where the first guests have been able to enjoy all the new enhancements. Carnival Sensation is now sailing year-round 4- and 5-day cruises from Miami, Florida. The vessel is 70,300 gross tons and was built back in 1993 but after the recent refurbishment, it will feel a lot more fresh and new. As usual during dry docks the ships hull is painted and many technical aspects are seen to. Onboard hotel operations will often receive new bedding, decor, carpets and more.